Must have $20 savings coupon available on account to be eligible for double coupon. One per person. Valid through 12/22/16. Must call to schedule an appointment. 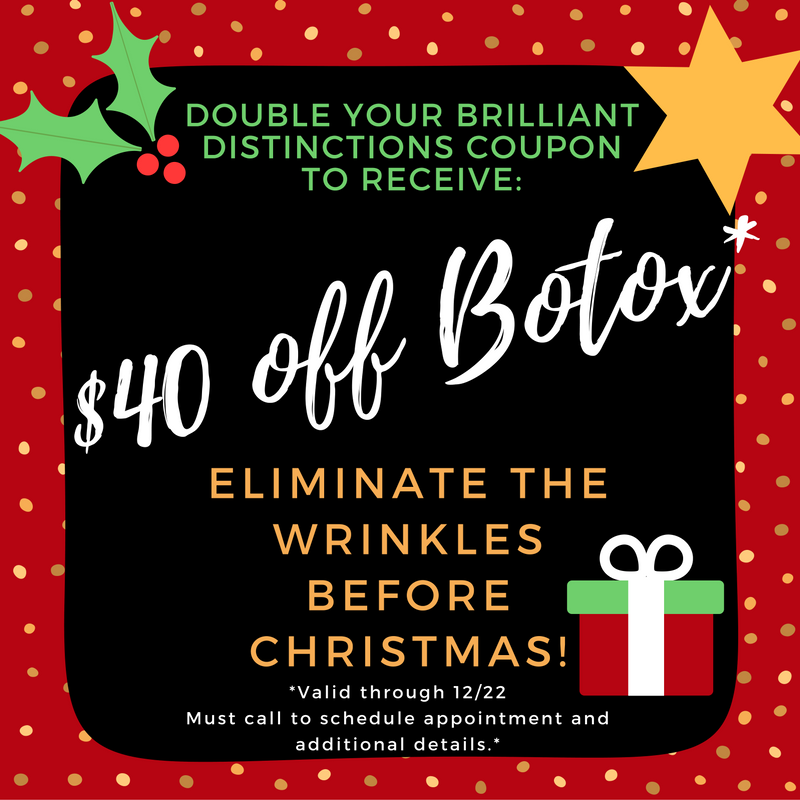 Savings of $20 for new patients.